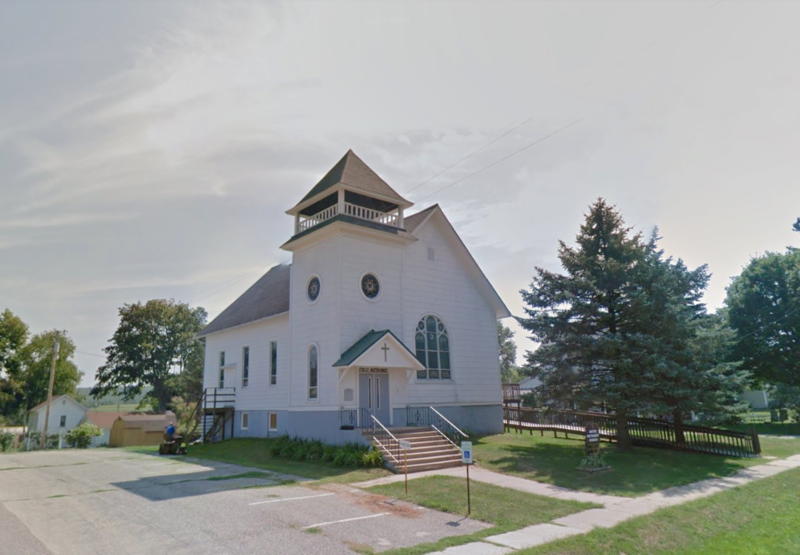 On May 6th, the property search committee discovered a vacant church in Ironton, WI. It was purchased for $30k in 2015 and the current asking price is $50k. A showing is scheduled for May 8th and this page will be used to compile information to help the congregation think through options. A. LONG TERM – Consider this the solution to our building needs and just call Ironton our permanent home. B. SHORT TERM – Purchase and use it while we continue to look for a permanent place. This would allow for only minimal improvements. C. EXPERIMENT – Purchase the building and just see how it works out for 5 years (or so). D. INVESTMENT – Allow a member to purchase the building and rent it back to the church at $400 per month. Which of these approaches makes the most sense to you? Having revieved this information, please answer the question below. Note: Only one answer may be given per household. How supportive would you be of purchasing this building?